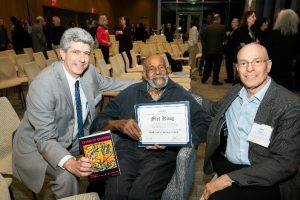 BOSTON (March 20, 2019) –The Community Economic Development Assistance Corporation (CEDAC) honored former State Representative Mel King at its 40th anniversary celebration, held on March 14 at the Massachusetts Institute of Technology’s (MIT) Samberg Conference Center. King, a legendary community organizer, crafted the state legislation that created CEDAC in 1978. CEDAC is a community development financial institution that provides early stage financing and technical assistance to community-based and other non-profit organizations engaged in effective community development in Massachusetts. “Mel King provided the inspiration and vision for the community development movement, with his experiences 40 years ago fighting for community control of development. Mel’s role as an elected official in helping to create a state infrastructure to support community development, including CEDAC, was instrumental. 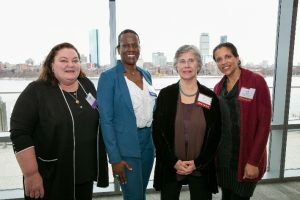 This Massachusetts system serves as a national model of community development, and we are honored to have the opportunity to celebrate his contributions as we mark our 40th anniversary,” said Roger Herzog, CEDAC’s executive director. At the event, representatives from the state’s community development sector provided lightning talks on CEDAC’s three key program areas: affordable housing preservation; supportive housing; and the Children’s Investment Fund. Participants in the program included former CEDAC and Children’s Investment Fund staff members Vince O’Donnell, Charleen Regan, and Mav Pardee; current CEDAC staff members Bill Brauner, Sara Barcan, and Theresa Jordan; and non-profit community partners Leslie Reid of Madison Park Development Corporation, Lisette Le of Vietnamese American Initiative for Development (VietAID), and Gail Fortes of YWCA Southeastern Massachusetts. Governor Charlie Baker offered congratulatory remarks by video. 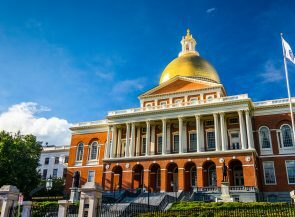 As a state representative, King sponsored the legislation that was signed by Governor Michael Dukakis and led to CEDAC’s creation in 1978. The venue for the 40th anniversary event at MIT was fitting, since the idea for a public/private agency that provides technical expertise to non-profit community development organizations was first discussed in weekly sessions that King hosted while teaching at MIT’s Department of Urban Planning and Studies and leading the Community Fellows Program there. In the 40 years since CEDAC was created, the organization has committed over $402 million in early stage project financing, and has helped to fund the creation or preservation of nearly 50,000 affordable housing units across the Commonwealth. Additionally, CEDAC manages a number of supportive housing bond programs on behalf of the state’s Department of Housing and Community Development (DHCD), with commitments of more than $490 million over the past thirty years. These bond programs include the Housing Innovations Fund (HIF), the Facilities Consolidation Fund (FCF), and the Community Based Housing (CBH) program. Since it was established in 1990, Children’s Investment Fund has committed $55 million in project financing and state bond resources, and supported the creation or improvement of more than 30,000 child care slots. EEOST is administered by the Massachusetts Department of Early Education and Care in partnership with CEDAC and the Children’s Investment Fund, and it offers child care providers capital resources to develop high-quality early learning facilities. 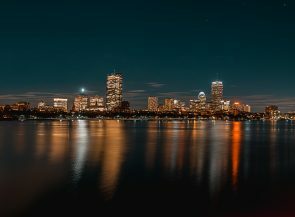 CEDAC is a Massachusetts community development financial institution that provides predevelopment and acquisition lending along with technical expertise for community-based and other non-profit organizations engaged in effective community development in Massachusetts. CEDAC’s work supports two key building blocks of community development: affordable housing and early education and care. 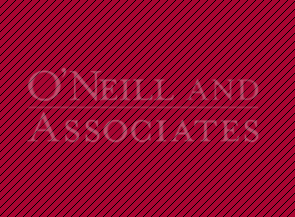 CEDAC is also active in state and national housing preservation policy research and development and is widely recognized as a leader in the non-profit community development industry. For additional information on CEDAC and its current projects, please visit www.cedac.org.